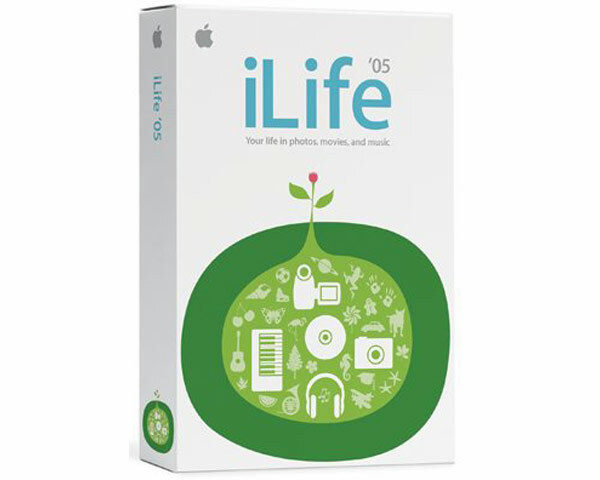 Apple iLife 05 CD. 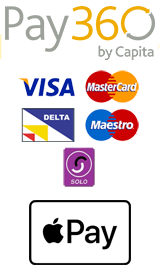 This is the bundle version that shipped with new Apple computers and is the CD only. This single disk contains iPhoto 5, iMovie HD and iTunes 4.7. It is a used and tested CD from a recycled iBook.